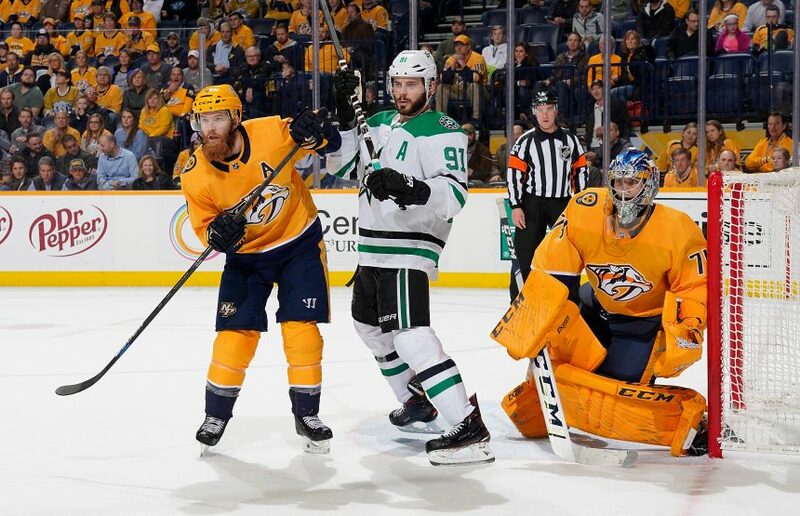 Playoff Preview: Stars vs Predators - The Point Data-driven hockey storytelling that gets right to the point. 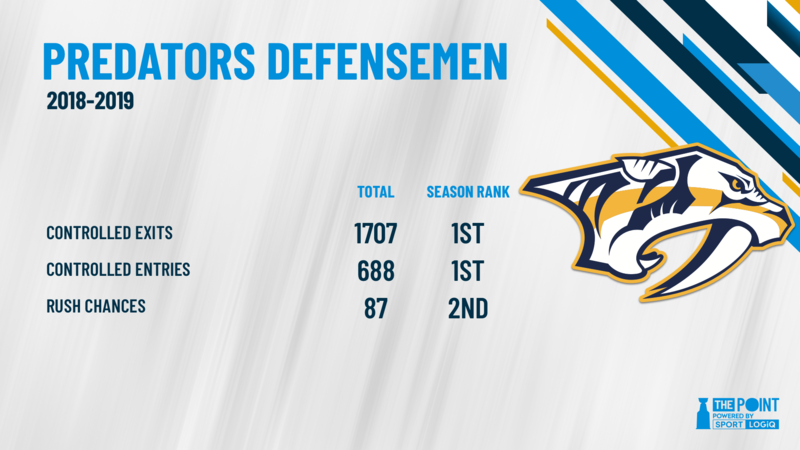 Led by Roman Josi, the Predators have one of the strongest top-four defense groups in the league. Their D have some great wheels that gives them the jump they need to skate the puck out of their zone and into the offensive zone. The Preds have also been a stingy team defensively this year, only giving up the third-least goals against. Not to mention, their penalty kill that finished with the 6th best percentage this season. 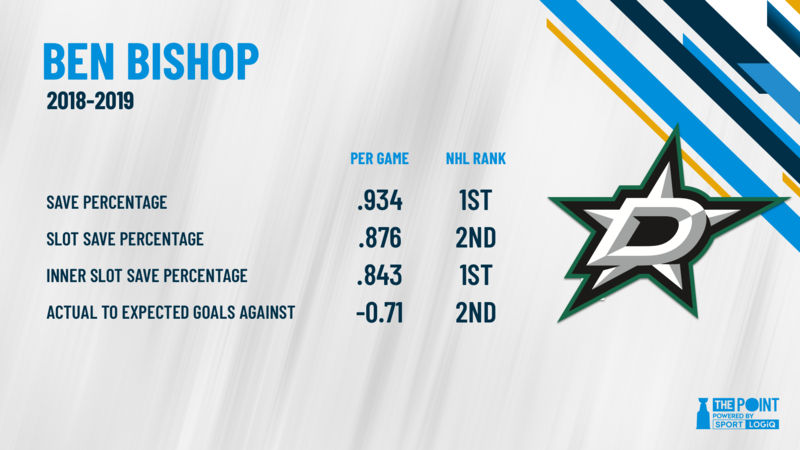 The Stars struggled to score this season so a continued emphasis on defense could force Dallas into making costly mistakes. Nashville has a lot of playoff experience and that could give them the edge. Viktor Arvidsson’s been their sparkplug this season, pacing them with 34 goals in 58 games. If he and Filip Forsberg can get hot, this team will be hard to stop. 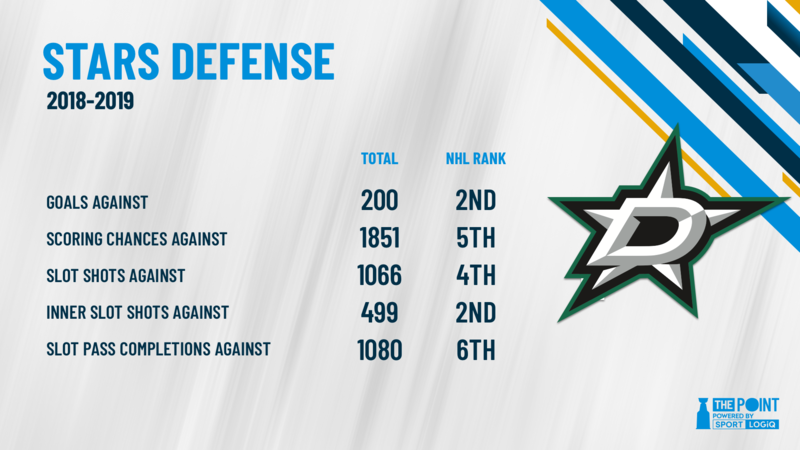 If the Preds were good defensively this year, the Stars were unbelievable. They finished with the second-least goals against and a top-5 penalty kill. Their penalty kill needs to shut down Nashville’s league-worst powerplay early to avoid giving them any confidence there. At even-strength, they suppress scoring chances and force teams into taking low-quality shots. Their goalies didn’t win the William Jennings this season but they were a close second with Ben Bishop finishing with the top save percentage and Anton Khudobin finishing with the 8th best save percentage. For Dallas to pull this off they’re going to need to find their scoring touch and lucky for them, Alexander Radulov is on fire recently with points in his last eight games including six points in their last three games. The Stars have been one of the lowest scoring teams all season but since the New Year, they’re slowly been scoring more and more while the Preds have been scoring less and less. These teams have been heading in opposite directions lately and that could mean the difference in the series.